Note that Hong Kong does not have a Thai Embassy as this falls under the Thai Embassy in Beijing. 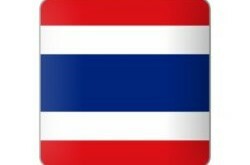 There is however a Thai Consulate in Hong Kong and we have listed their contact details below. There is a map, contact details such as their email, telephone numbers and fax numbers. 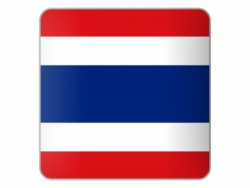 You can ask them about applying for a Thai marriage visa, retirement visa if you are retiring in Thailand or a Thai educational visa for Thailand. If you are a BNO passport holder then you need to ask the Thai Consulate about your visa status for Thailand. There used to be a listing for BNO visa free countries listed. You need to check is this is still valid for Thailand.